Ella and her Grandma have gone to a toy shop to buy a toy. 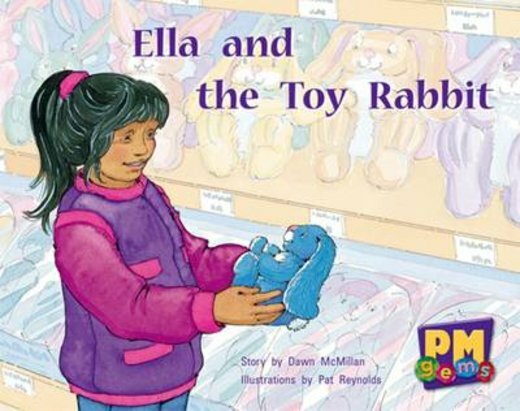 Ella runs off to find the toy rabbits and finds a blue one. But where is Grandma?